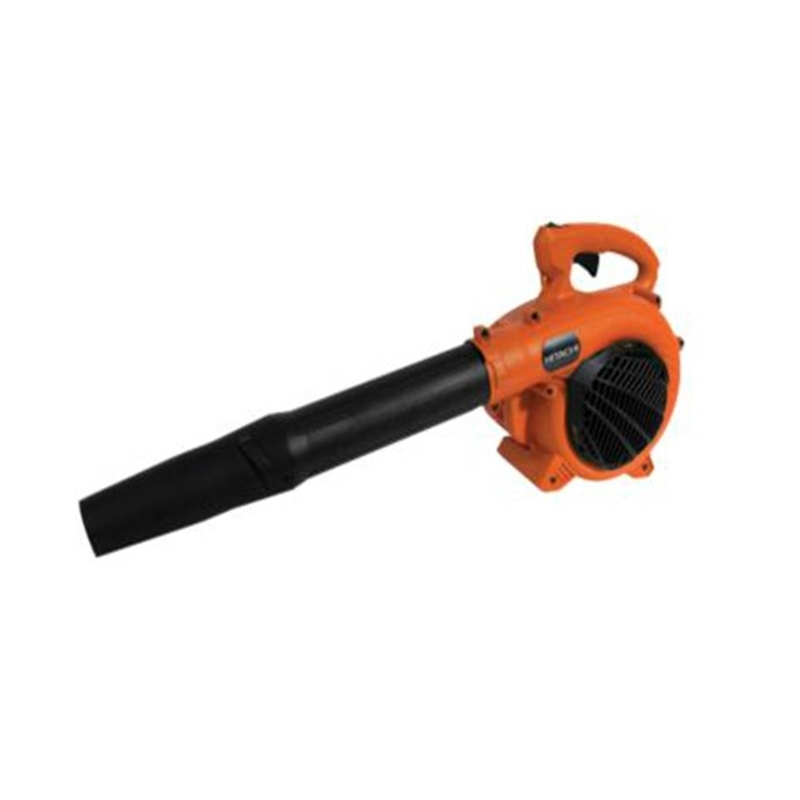 The Hitachi RB24EAP is a compact, lightweight hand-held blower which is suited to domestic use and general clearing jobs around the garden. It is powered by Hitachi's low-emission, economical 23.9cc PureFire™ engine. This powerful blower has a maximum air volume of 12.5 cubic metres per minute or 76 meters per second. 2 Year Manufacturers Warranty (Register with Hitachi within 4 weeks of purchase).